With our unique in house facilities and processes for manufacturing low to mid volume projects. 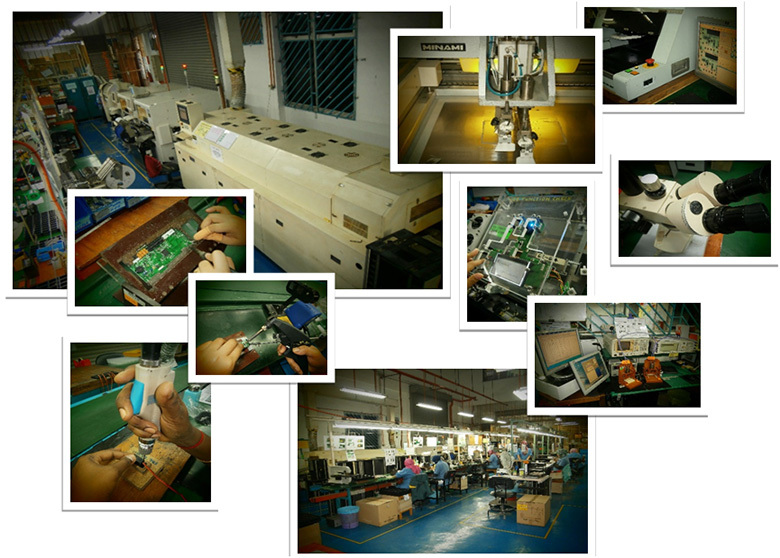 Our turnkey Low Volume PCB Assembly services include parts sourcing, low volume PCB assembly and Functional Testing. Low Volume PCB Assembly is generally PCB Assembly quantity of fewer than 1,000 PCBs. We provide services for PCBA repair/rework.